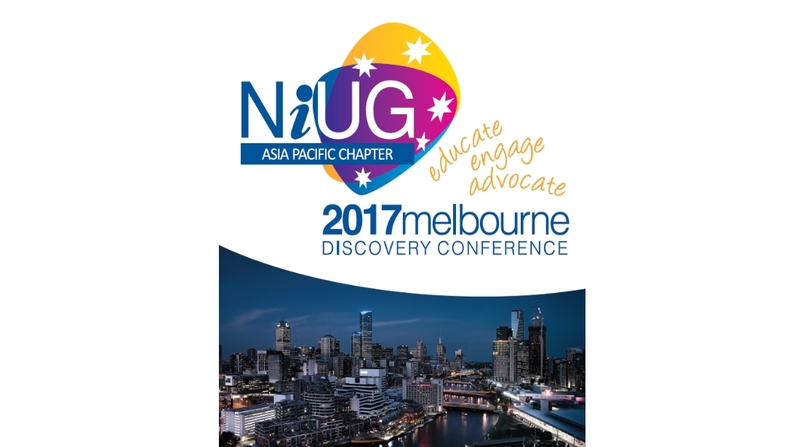 NiUG Asia Pacific has announced the upcoming 11th annual Discovery Conference, which will be held at Melbourne Convention and Exhibition Center in Melbourne from 16-18 October 2017. NiUG’s Discovery Conference is the largest iMIS user conference in our region. We are proud to be annual sponsors of NiUG Asia Pacifc, and silver sponsors of this years NiUG Discovery Conference. 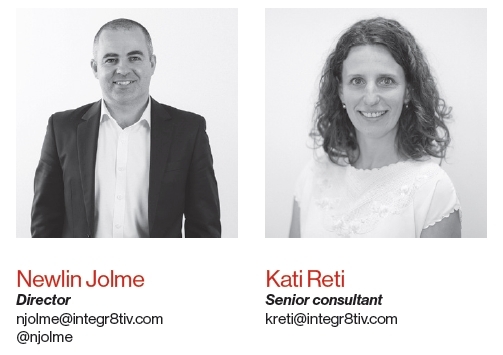 Set over three days you will have access to over 40 professional development sessions, workshops, panels and keynote presenters.